Redmi Note 7 and Redmi Note 7 Pro production has been ramped up for more sales. Earlier this year, the Redmi brand got separated from Xiaomi and released a slew of smartphones. 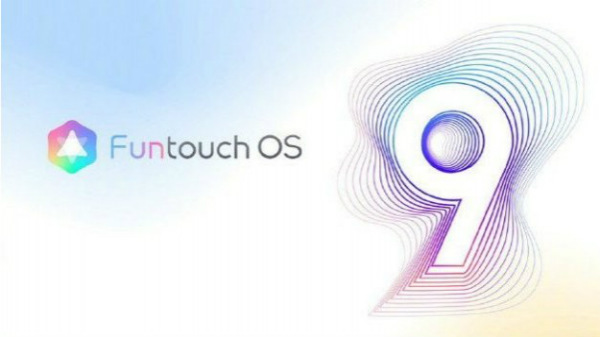 Following the same, the Redmi Note 7 and Note 7 Pro were launched late in February. 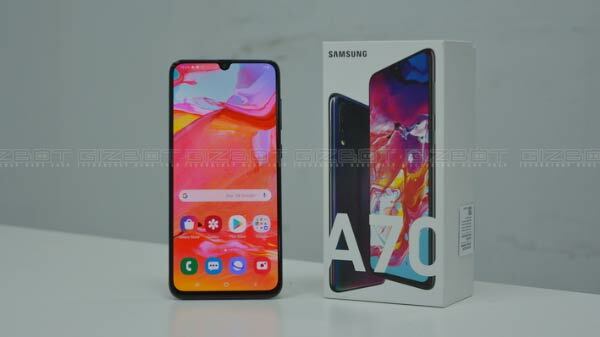 And, these phones went on sale on March 6 and March 13 respectively in the country. Since then, there have been a few weekly flash sales of these smartphones. 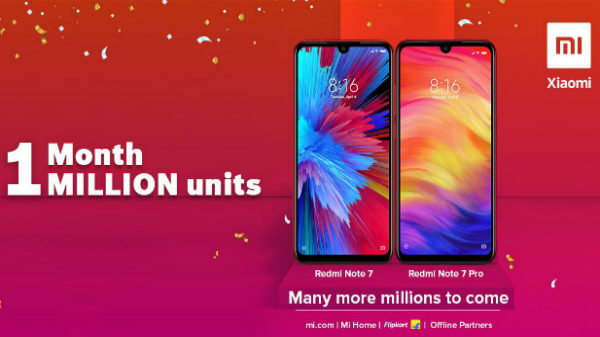 Now, the company has taken to Twitter to announce that the Redmi Note 7 and Redmi Note 7 Pro sales have surpassed one million units in a month. Furthermore, the tweet goes on stating that they have ramped up the production. However, there is no word regarding individual sales achieved by both these smartphones in the country. When it comes to pricing, the Redmi Note 7 Pro is priced at Rs. 13,999 for 4GB RAM + 64GB ROM variant and at Rs. 16,999 for 6GB RAM + 128GB ROM variant. On the other hand, the Redmi Note 7 is priced at Rs. 9,999 for 3GB RAM + 32GB ROM variant and at Rs. 11,999 for 4GB RAM + 64GB ROM variant. Apart from the affordable pricing, there are some attractive offers from partners including Reliance Jio. With these offers, these devices get more value for the money that the users will pay. The highlight of the Redmi Note 7 Pro is the presence of a 48MP Sony IMX586 sensor at its rear. The camera on the Redmi Note 7 Pro uses a 48MP primary sensor and a 5MP secondary sensor for depth sensing. The 48MP camera is creating a buzz right now. Talking about the functionalities of the camera, the IMX586 sensor from Sony provides 4x dynamic range for better photos. It can handle the light better for improved output. It has a 6P lens and an aperture of f/1.9, the widest aperture on a Redmi phone. The sensor can produce really good low-light shots. It does this by merging 4 pixels into 1 Super Pixel.